We are so happy you're here! 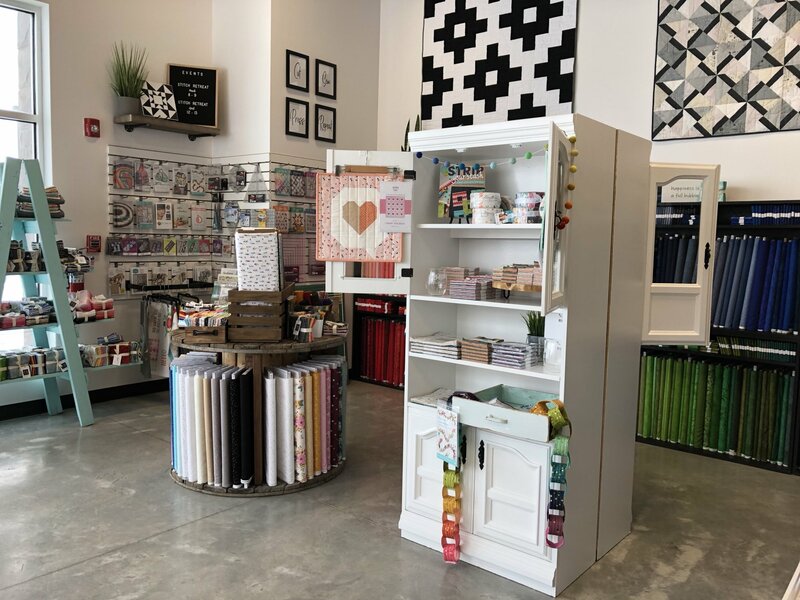 Here is where you will find all that our shop has to offer. 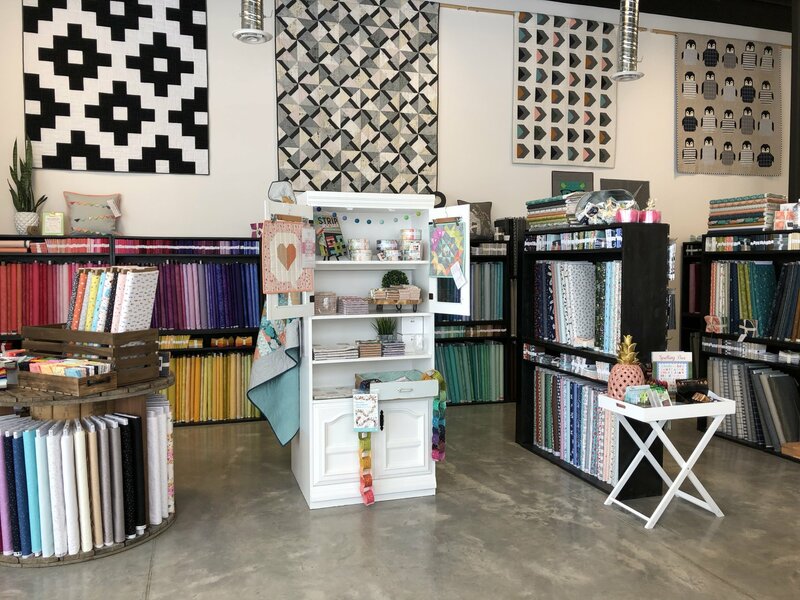 Our Class Schedule will be updated with all available upcoming classes, listed with specific info and quilting skill level. Our Calendar will be posted with all our upcoming events and classes. Let's not forget! Our Online Shop will have all the goodies you are after. Go ahead, take a look around! The Aztec Sky is an absolutely beautiful quilt designed by a lady in Manitoba. It's all traditional piecing except a small amount of appliqu?. Learn how to use a Bloc Loc ruler to trim half square triangles. 48" x 68" or 72" x 73". The Tribal Song quilt is also being offered on this class date. One day class. The Tribal Song quilt is a easier version of the Aztec Sky quilt. Simple but very stunning. Baby size 30" x 46" or Throw size 50" x 66". The Aztec Sky quilt is also being offered on this class date. One day class. 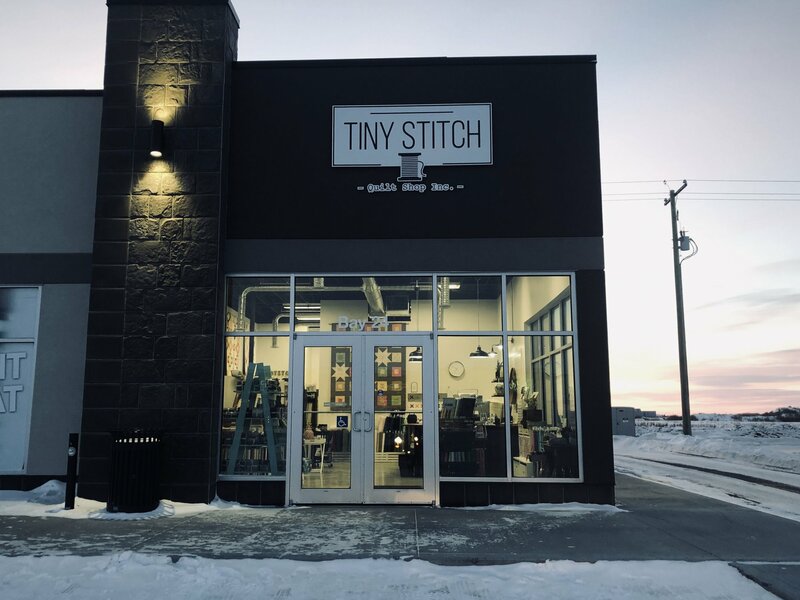 Tiny Stitch Quilt Shop Inc. 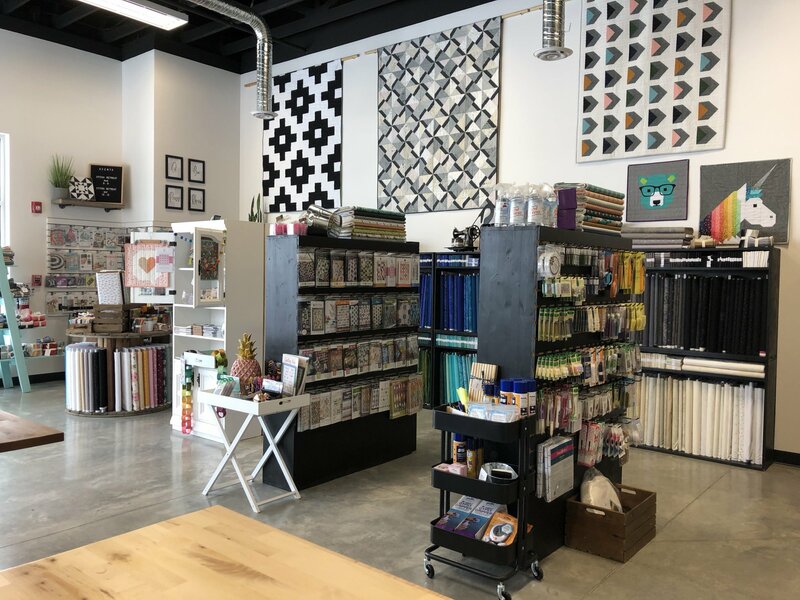 Copyright © 2007-2019 - Tiny Stitch Quilt Shop Inc.